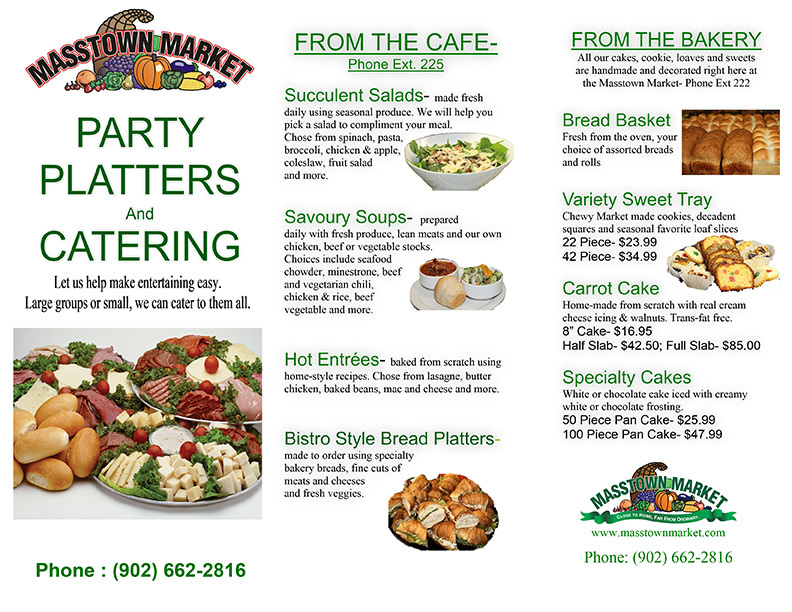 The deli staff welcome you to Masstown Market’s full service Delicatessen. 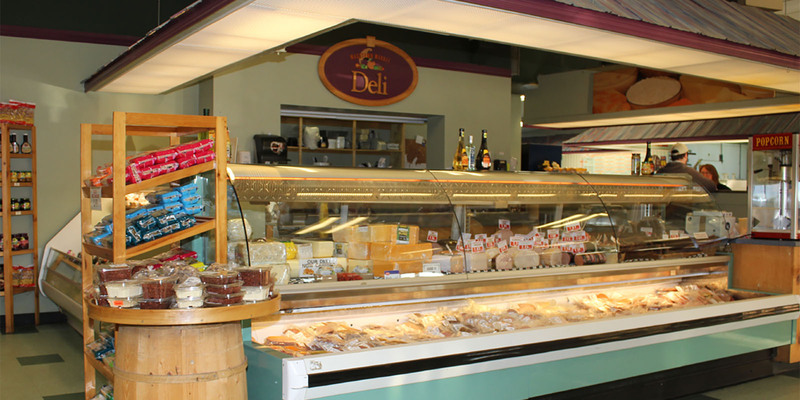 Where you’ll find a world of choice, with all your favorites and hundreds of specialty deli products. 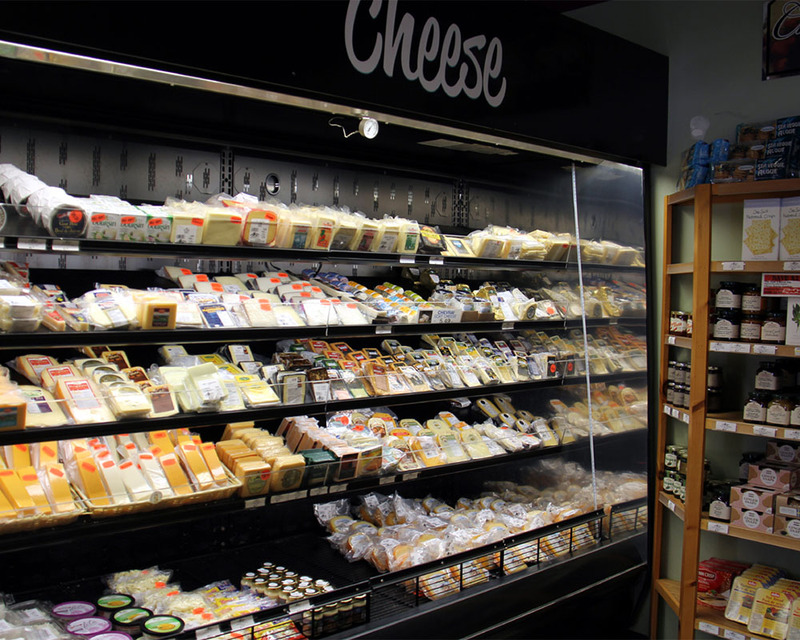 See our huge and growing selection of quality cheeses, including havarti, gouda, swiss, Camembert, Stilton, Brie, Muenster, Emmental, Danish blue, parmesan, ricotta, romano, and of course several premium cheddars from old nippy to mild marble. 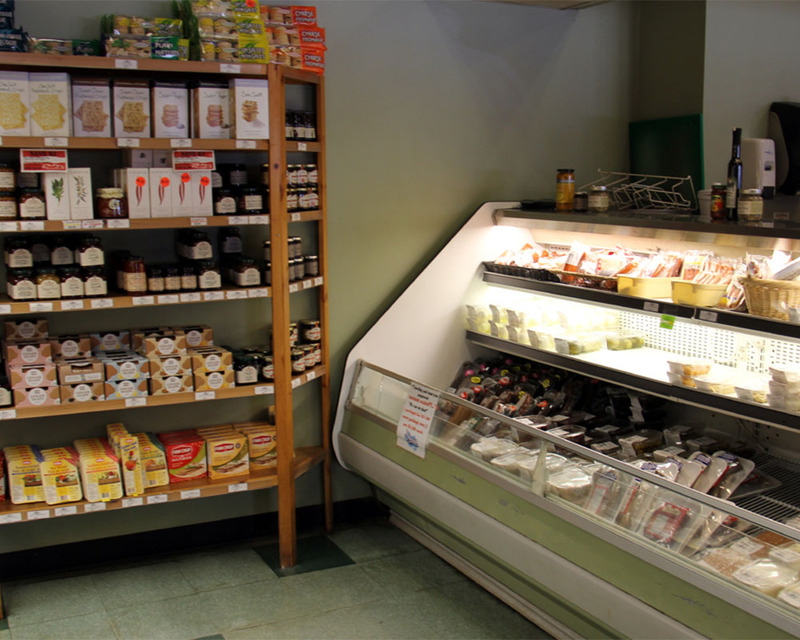 Choose from tasty Nova Scotia meats and sausages from our friends at the Austrian Smokehaus, Tony’s, Brother’s, Pork Shop, Meadowbrook Farms and Larsen’s Meats. 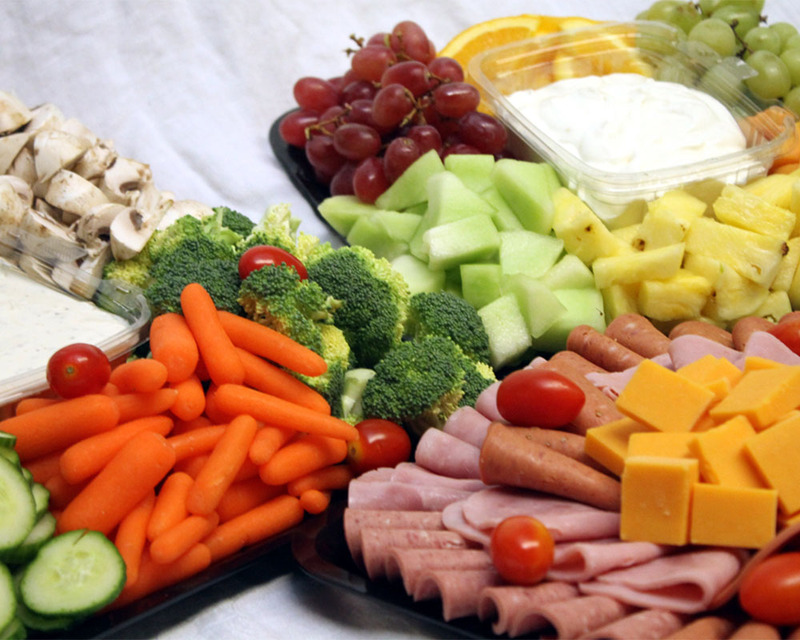 Fine pates, smoked meats, Market made hummus, Tancook sauerkraut, pickles, olives, mustards, oils, hot peppers, gourmet desserts and cheesecakes, specialty breads and crackers, and so much more! Looking for a quick lunch idea? 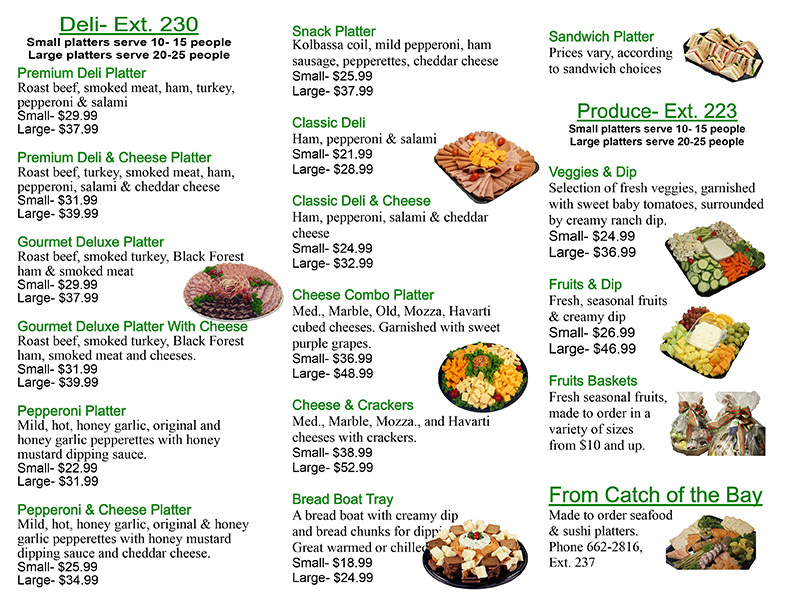 Pick up a freshly made deli salad or sandwich to go, and don’t forget an individual slice of gourmet dessert!